LOL, I like that one better, too. Definitely not a bookworm haha. Only 30? What’s with that? 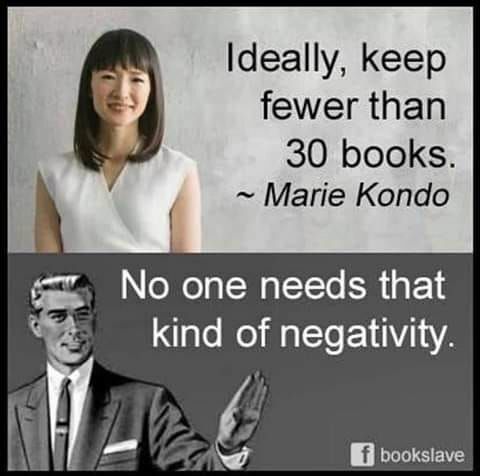 I agree that e-readers do make it easier to not have as many physical books. I have a pretty small apartment, but I still have way more than 30 books. I did give a box-full away to Goodwill not that long ago, though.